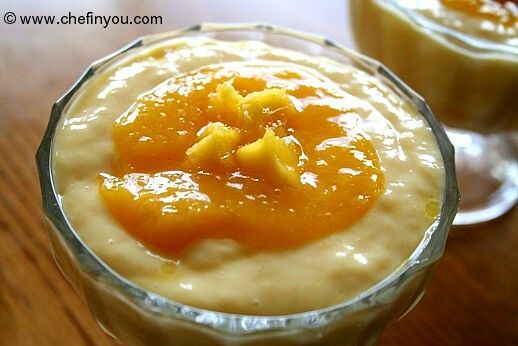 We use mangoes in many sweets and desserts, so why not try its savory version. 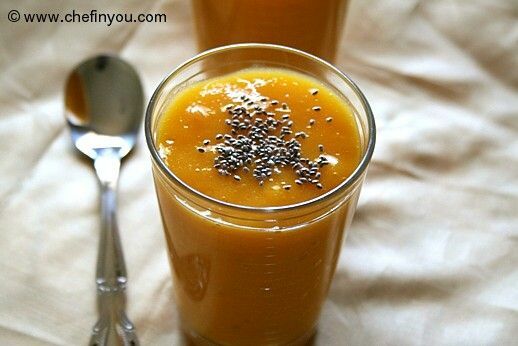 Addition of mango pulp gives a fruity twist to the regular dhokla. 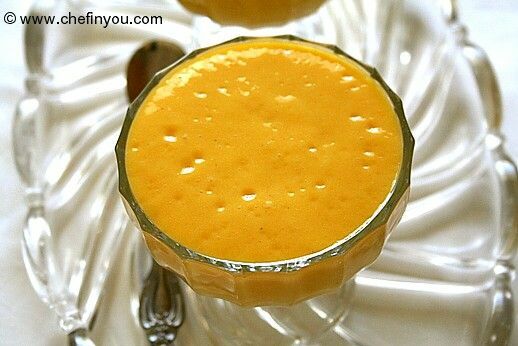 Mix the mango pulp, sujji, curd, idli batter, salt and Eno. 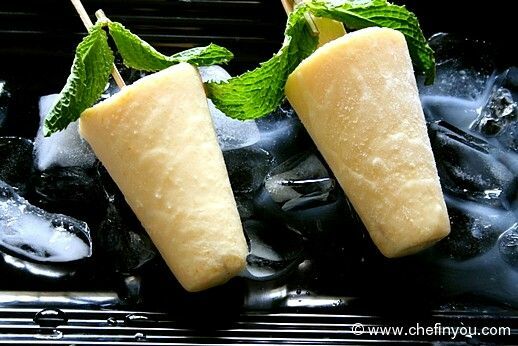 cook for 10mins or until done, and cool them at room temperature. Heat oil in a pan, add mustard seeds, asafoetida, sugar and chillies. Turn off the gas and add water. 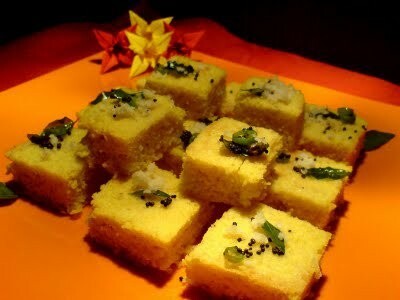 Pour on dhoklas and cut them and serve. 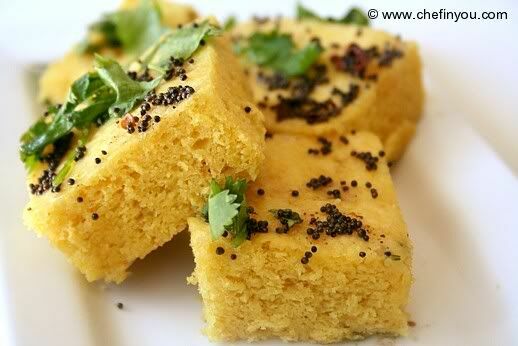 What is Dhokla? 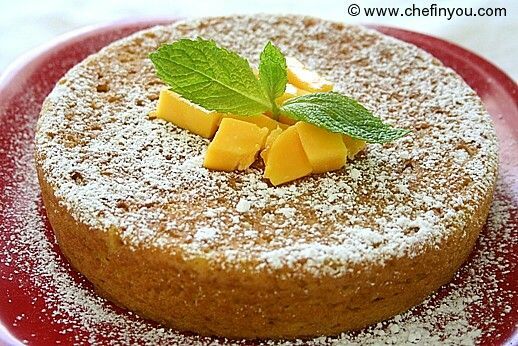 Is it sort of a cake like BozBuzza(made with coconut)?